What does Collective Purpose do? Collective Purpose helps NFPs. 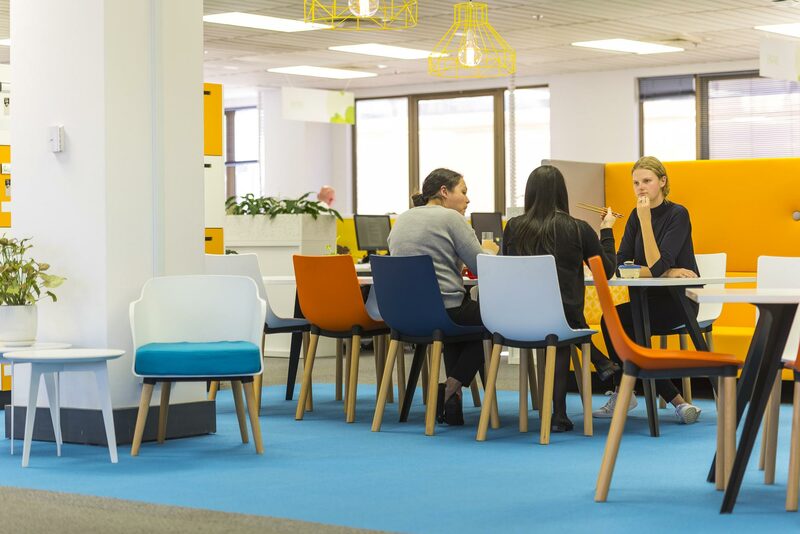 We offer co-working, private office space, meeting room hire, professional development events and offer shared services to organisations who require HR, Finance, Marketing or Admin support. Collective Purpose is located at Suite 501, 80 William Street, Woollomooloo. We recommend public transport getting to and from the venue. Trains: 10 minute walk from St James, Museum, Town Hall and Kings Cross station. Buses: A 2- 10 minute walk. Most CBD buses service Oxford Street, Elizabeth Street or William Street. Cycling: There are bike racks outside our building, and several bike ways through Hyde Park and the surrounding areas. Driving: Terrace Tower Parking, Woolworths Car Park, 70 Riley St Car Park & the Domain car park all offer underground parking. The most affordable is 70 Riley Street capping out at $39, while the others reach $50+. There is also metered parking available on nearby streets: Crown Street, William Street and Riley Street. What food options are in the area? Stanley Street is our local eatery with great eats including sushi, ramen, burgers, cafes, Italian, pub food, Vietnamese and more! There’s also a café in the building and plenty more up and down the street. If you need catering for your event, please get in touch and we can assist you to find the best provider for your meeting.